A respected instructor and authority in a multitude of martial arts styles, Dan Inosanto was one of three instructors personally certified by Bruce Lee to teach Jeet Kune Do. After Lee's death in 1973, Inosanto became a key figure in preserving his legacy as a principal spokesman and historian for Jeet Kune Do. 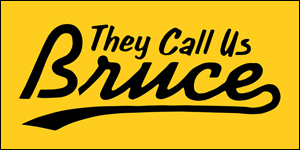 And yes, in 1964, he was the guy who handed Bruce his first nunchaku. 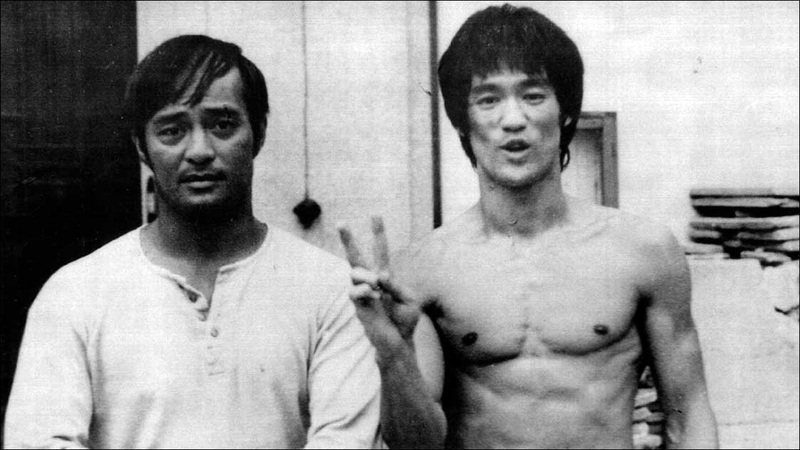 "At the time, he thought [it] was a worthless piece of junk," Inosanto recalls in the 2012 documentary I Am Bruce Lee. But he eventually trained Lee in how to use his now-signature screen weapon, famously wielded in films like Way of the Dragon and Enter the Dragon. He was apparently a quick study. 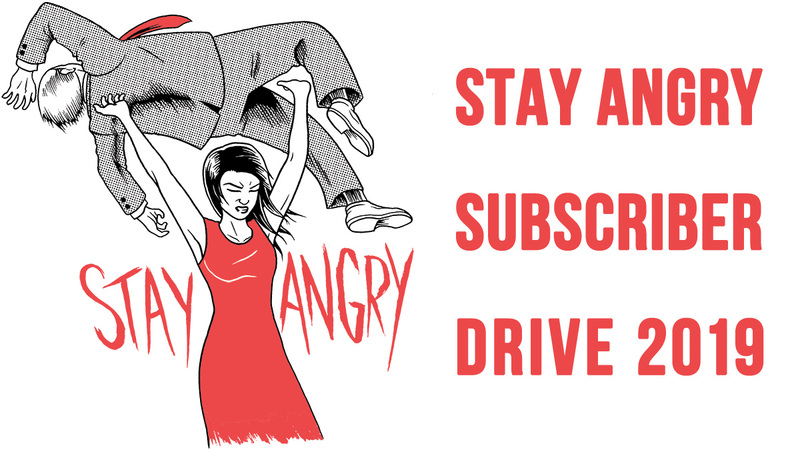 "In three months, he was swinging it like he'd been doing it for a lifetime," says Inosanto. 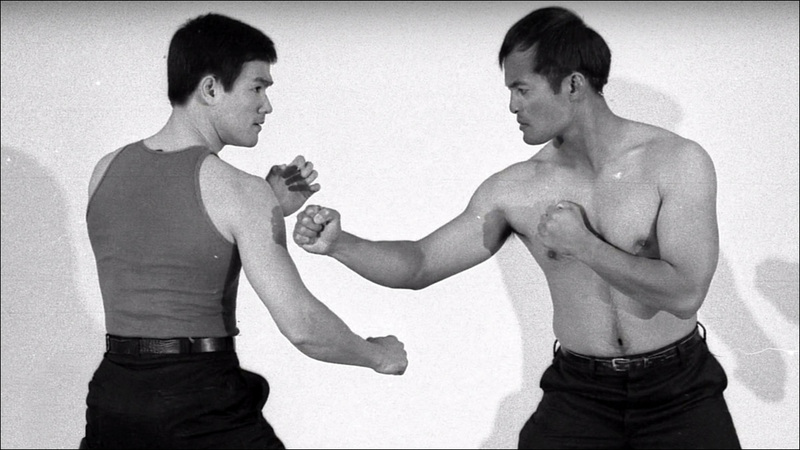 Game of Death features Lee and Inosanto memorably squaring off in a nunchaku duel. In addition to being a revered icon in the world of martial arts, Inosanto was also a key figure in a secret training program that led the Dallas Cowboys to win Super Bowl XII. Wait... what? In the mid-1970s, Inosanto was recruited by Dallas Cowboys conditioning coach Bob Ward as part of a stealth training program for up-and-coming linesman Randy White. UPDATE: The movie will be based on Diana Lee Inosanto's upcoming book on her father, Way of the Cowboy. With all the various Bruce Lee biopics hitting screens over the years, I've always believed no real Bruce Lee narrative was complete without Dan Inosanto. But heck, it makes sense that his story should get its own movie. So who's the badass Filipino American actor that gets to play Dan Inosanto?